Chief Luther Standing Bear (Ota Kte) (December 1868-February 20, 1939) was an Oglala Lakota chief holds a fascinating place in relation to the Native American sphere. He was born into a period of time where he could still be immersed in the oral traditions and his native culture. But he was also educated at the Carlisle Indian Industrial School, traveled with the Buffalo Bill Wild West show, lived on the reservation, worked and taught school ($300 month) at the Rosebud agency in South Dakota, met King Edward VII of England and went on to write important books from the perspective of a Native American who understood how to communicate to the encroaching populations. 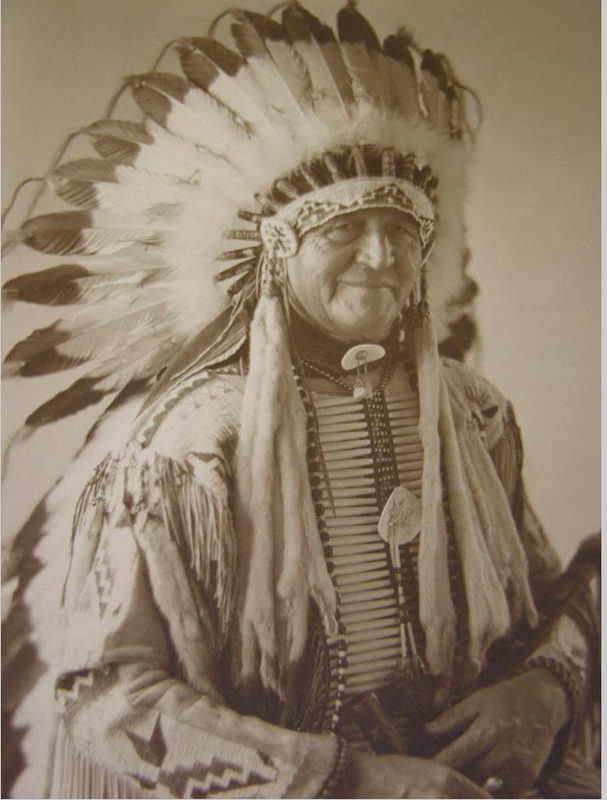 His works helped to develop an appreciation for what Native American culture could offer other and helped to created popular support for helping to bring about positive changes to government policies towards Indians. Here are 10 great quotes from Chief Luther Standing Bear. If you have not checked out any of his books recently you should pick them up.